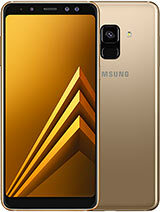 The second choice of top ascending quality made in and by China (under Samsung license)! The midrange of 2017 look expertly but I don't know if Bluetooth 5.1 and its auxiliaries NFC,IR,and and USB 3.1 and OTG existed or not to go the highest midrange !!!? Price is unknown too but China proved it can make from lowest end category to the highest end category....Sadly no Huawei,Samsung,and Xiaomi cooperate for sharing knowledge and I don't know many unknown brands and not in access to test them in lab!!! ?So I must evade not cooperating !!! Thanks mentioned names names plus gsmArena. AnonD-365083, 29 Oct 2017Is it 2017 or 2018???Cancelled. The 6gb ram is going to drain the 4000mah battery fast. Rather have galaxy note 8 over this c10. I expected better specs and features in C10. Like, 6.2" instead of 6inch. 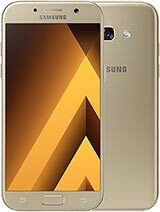 6000mah battery, 5gb ram, back mounted fingerprint, dual camera side by side on top left, better flash, C10 and plus are disappointing. Is this mobile canceled ?! 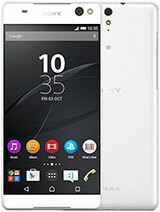 This will be a nice phone. I am so glad to see the 16:9 ratio. I will wait for the Pro version if and when it releases. 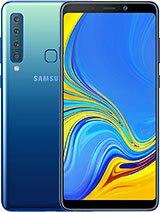 If Samsung prices this RIGHT, not like $500/500Â€, then it will sell like hot cakes on a winter day! 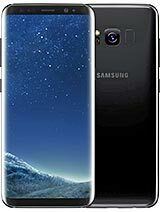 When this phone will be released? GIRI, 27 Oct 2017this phone coming january 2017 last week Is it 2017 or 2018??? 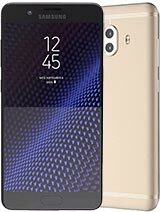 Maitham , 03 Oct 2017This phone was cancelled unfortunately because Samsung wants to give note8 more opportunity to... moreFrom where did you get this info? 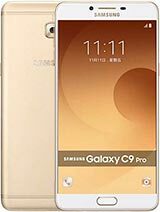 Total of 87 user reviews and opinions for Samsung Galaxy C10.